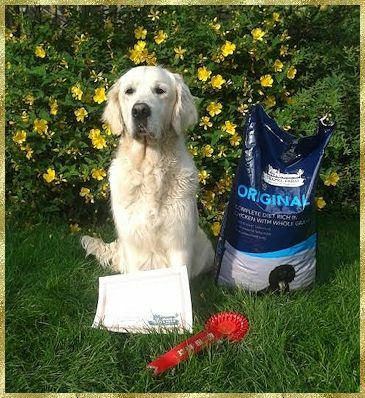 After his win in June 2014, he now has won his way into Open Dog classes. 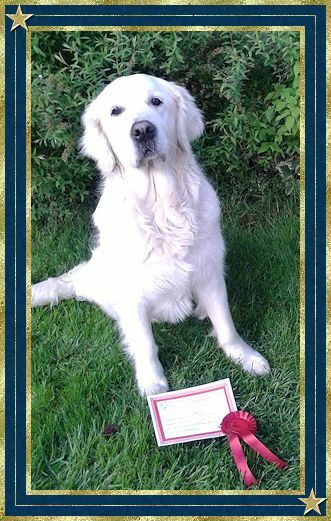 Needless to say, his owner Sarah Winter, as well as me his breeder, are very proud of his achievements. Keep up the good work Sarah and Caspar. 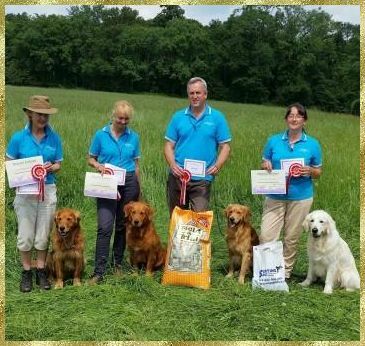 June 2014 - Central Scotland Gundog Club - Novice (AV) - 1st.